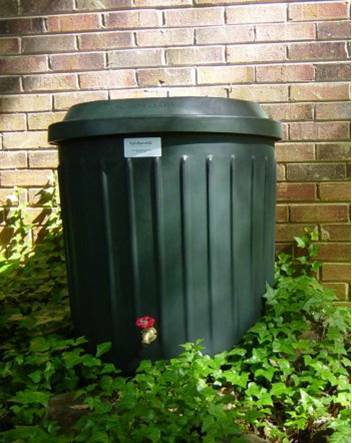 On Saturday, November 17th from 10am to noon, Mecklenburg County Soil and Water Conservation District will be holding an emergency rain barrel sale. No orders will be taken so its “first come, first served” at the Hal Marshall Building at 700 North Tryon in uptown Charlotte. 60 gallon rain barrels (like the one in the rain barrel video) will be $85 and 80 gallon barrels are $100. Cash or check is due at the time of pickup. Don’t be caught without a barrel next time it rains!! !